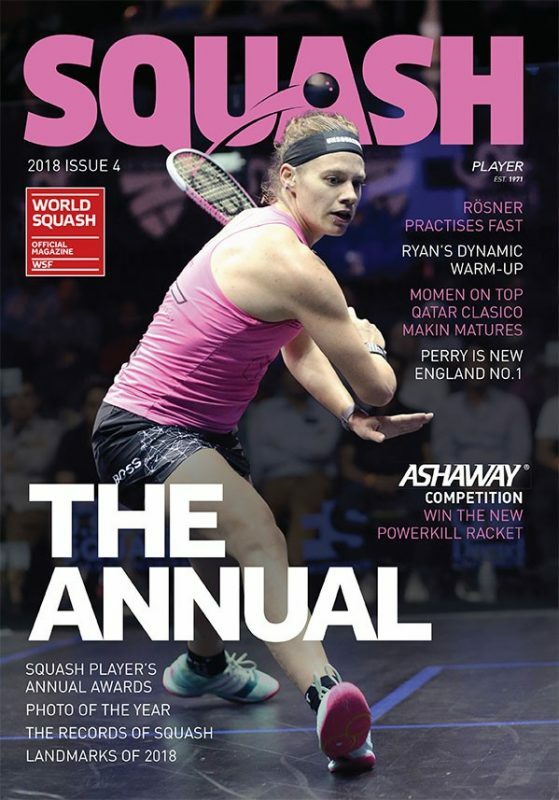 Czech number one Jan Koukal celebrated his third consecutive PSA World Tour title success in style in Brazil when he upset top seed Rafael F Alarcon in the final of the inaugural $10,000 Cerdil Squash Open at the Physical Center in the city of Dourados. 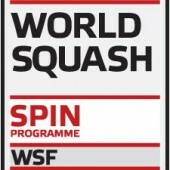 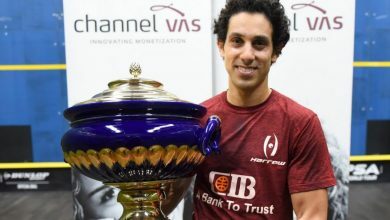 Second seed Koukal, competing in his 13th Tour event of the year, reached the final after fighting back from a game down to beat England’s No4 seed Eddie Charlton in the semi-finals. 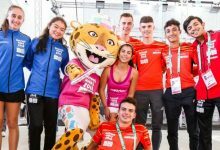 And the final followed a similar pattern when the 26-year-old from Prague recovered from losing the first game against local hero Rafael F Alarcon. 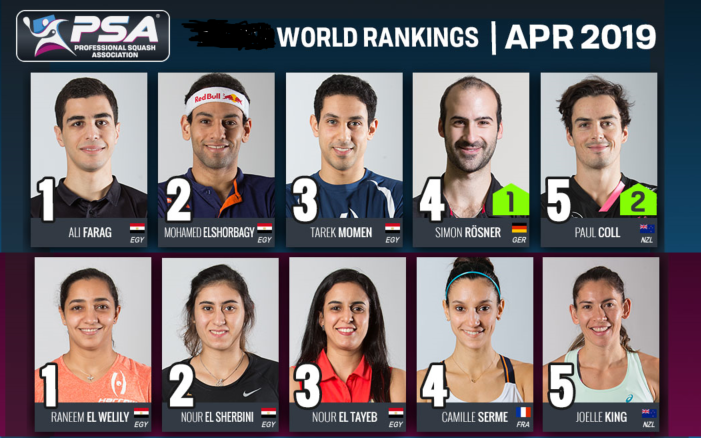 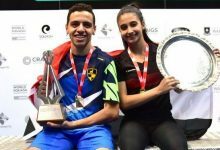 Koukal, ranked 60 in the world, battled for 72 minutes to overcome the world No37 from Sao Paulo 8-11, 11-9, 14-12, 11-5 in 72 minutes to win the 15th PSA Tour title of his career. 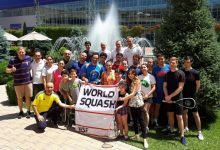 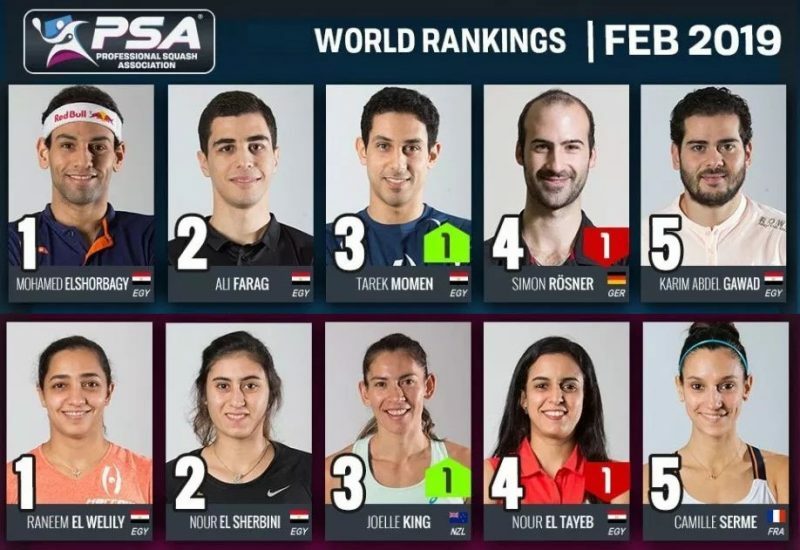 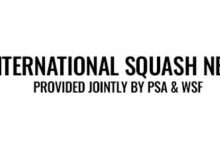 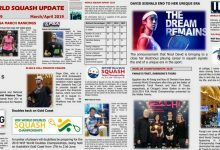 The win also marks Koukal’s third title triumph in six weeks, after winning the PSA Northern Ontario Championship in Canada in April and the Tour De Las Americas El Salvador Open in San Salvador earlier this month.